No money down, no problem, 100% financing absolutely!!! 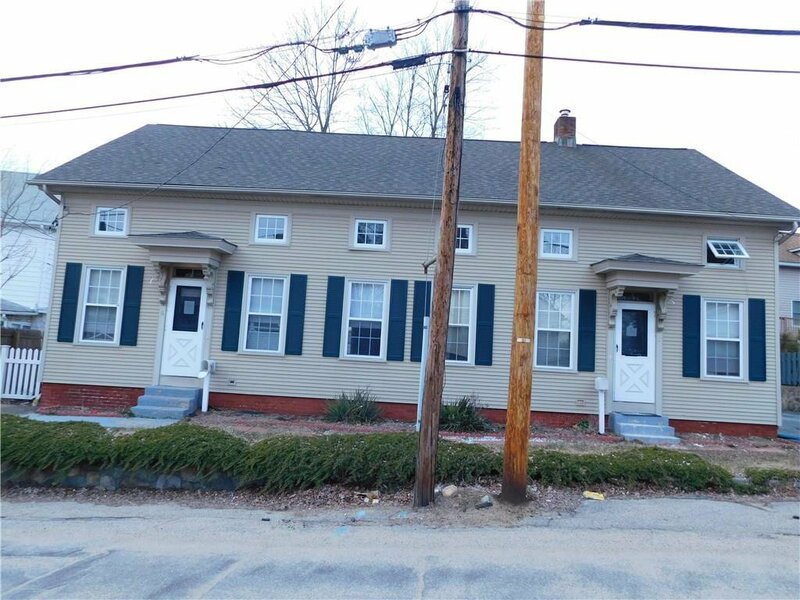 Dont miss out with all the opportunities out there and own this Amazing Duplex 4 bedrooms on one side with 1.5 baths and 3 bedrooms on the other with 1.5 baths. Live on one side and have the other side pay most of your mortgage. Call today!! 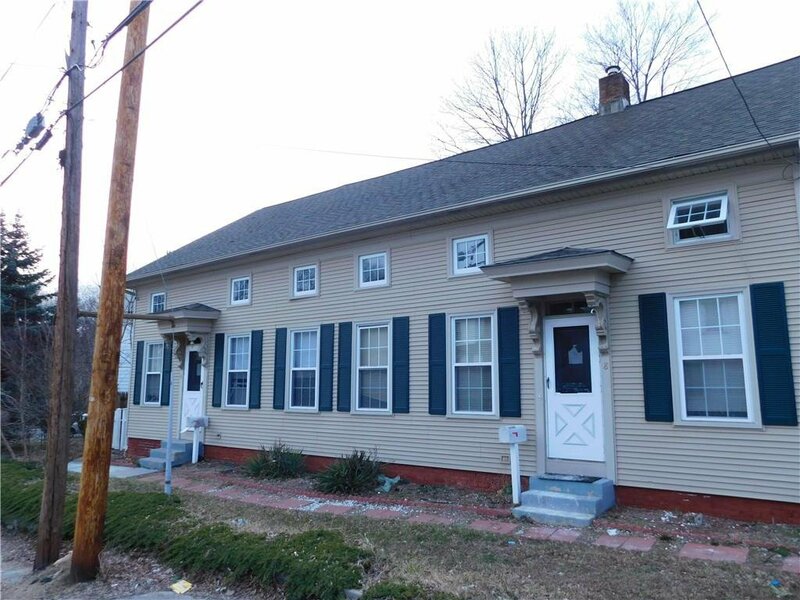 Listing courtesy of Amaral & Associaties RE, Inc..